You’re in the mood to play and have fun but expect many demands on you from work and/or family today Rams. You’ll be busy and active - but you certainly won’t have time to be bored! 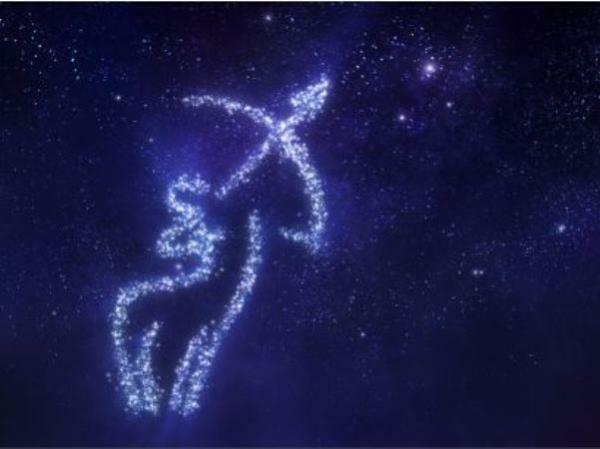 There could be some friction with a child, teenager or friend today Taurus. Friendships are favoured – as long as you are prepared to accept a wide range of differing viewpoints. You’re in chatterbox mode, as Mercury and Jupiter stir up your communication gene. You’re keen to hear the latest neighbourhood news but don’t get carried away and spread salacious gossip. It’s all about friendships and social networking as you fraternise with local mates, and update your international connections. But be careful you don’t – unintentionally - blurt out a secret. There’s a tendency to overspend, or just be careless with money. When it comes to a close relationship, is your head telling you one thing … while your heart wants something else? You can achieve a lot today Virgo … but don’t expect it to be done in an organised, logical manner. But you can expect last minute changes, accompanied by exciting flashes of inspiration. A close relationship takes up much of your time and energy today, as you do all you can to right a perceived wrong. With your diplomatic Libran approach, it should all be sorted by lunchtime! Today favours being less stubborn and a lot more spontaneous; and an ounce of action will get you a lot further than a pound of pondering. Time for smart Scorpions to be proactive! It’s your kind of day Sagittarius – busy and boisterous with plenty of variety. Your multitasking skills come to the fore - but make sure you’re not just all big talk and no actual action! With Venus and Mars both moving through your career zone, it’s time for capable Capricorns to assume a leadership role at work, as you communicate in creative and proactive ways. The more spontaneous and straight-forward you are – both at work and at home – the better the day will be. Plus make sure you spend some quality time with a special four-legged friend. Singles – have you got your eye on someone special? Don’t be a passive Piscean! With the Moon and Jupiter giving you a confidence boost, it’s time to bite the bullet and ask them out. Avoid the tendency to overlook important details today. You have an energetic nature. With Saturn moving through Sagittarius, 2016 is the year to be more personally disciplined and more professionally ambitious.